Our highly specialized AQUAFIDES team consists exclusively of employees with decades of experience in water treatment as well as UV disinfection equipment from various manufactures. 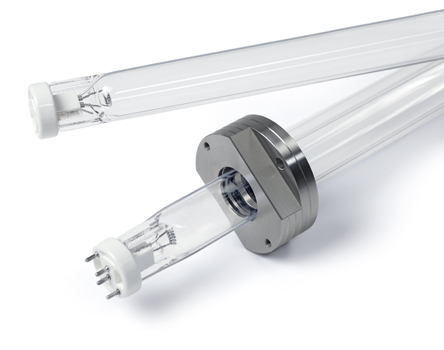 In this way we are able to offer exceptional quality of service, covering other UV manufacturers equipment as well. 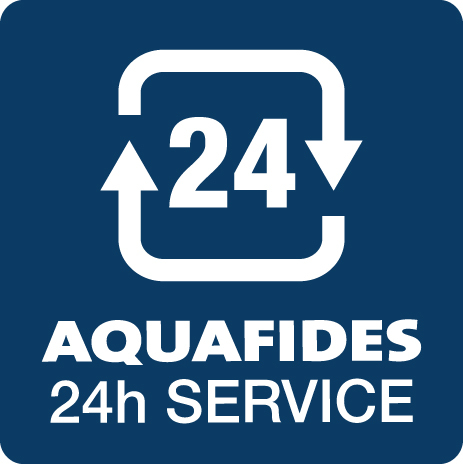 Thus, AQUAFIDES is able to offer its customers, from a single source, everything related to UV disinfection as well as the servicing of existing systems. Asides from production of its own products, AQUAFIDES also specialises in providing service, maintenance and equivalent spare parts for most manufacturers makes and models. Avail and convince yourself of the AQUAFIDES service quality. The operation of water treatment plants and equipment requires the highest level of reliability 365 days a year, 24 hours a day. Competent and fair advice for our customers, often together with consulting, planning and engineering firms, provides a solid basis for joint cooperation. AQUAFIDES commissions all UV equipment with specially trained staff. 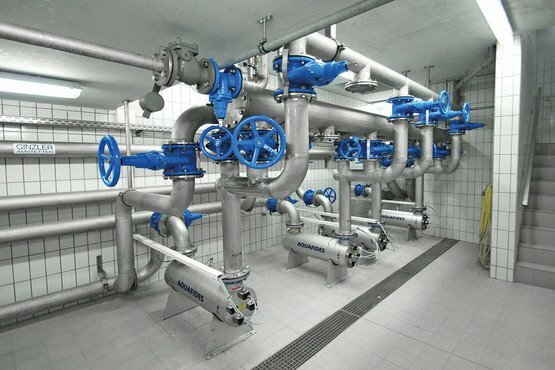 In this way, AQUAFIDES can guarantee that all UV systems are correctly and optimally integrated into the water supply system. AQUAFIDES attaches great importance to a longterm relationship with its customers. Preventive maintenance, as well as efficient repairs and emergency response services help ensure that the water treatment system is always available and can sustain the requirements placed on them. AQUAFIDES is ready and willing to take on these tasks, both for customers with AQUAFIDES systems and for customers with systems from other manufacturers. AQUAFIDES service contracts guarantee customers access to all necessary resources, spare parts and specialist advice at all times and all this at optimum conditions. AQUAFIDES develops and produces its own products. In this way, AQUAFIDES is always able to guarantee the quality of its products as well as to tailor-make non-standard solutions for customers with special, individual needs.